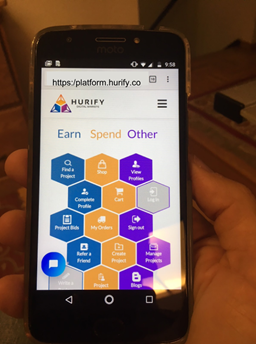 As part of our commitment to Agile Software Development Practices, we deploy improvements to platform.hurify.co every two weeks, which we refer to as a Product Increments. Our sixth increment (creatively named Product Increment 6, affectionately called Pi-6) deploys 31 August 2018. What’s inside this time? Tons of stuff. Having wrapped up our summer hackathon season, we’ve picked up a lot of valuable user feedback, and taken it to heart. So, here’s what’s in store when you log on 31 August. Hope you weren’t too attached 90’s Corporate Dark Blue. We’ve dropped the retro and gone with white pages, fine lines, and a bit of purple and orange to spice things up. That old login page that dominated your device and got in your face? Gone. Now you have the freedom to look around, tap and scroll, and create an account or login only when you are ready. User Profiles have gone public. Ever wondered who else uses our platform? What they know? Projects they’ve made? Now you can find out. We want to incentivize users who contribute to our platform. 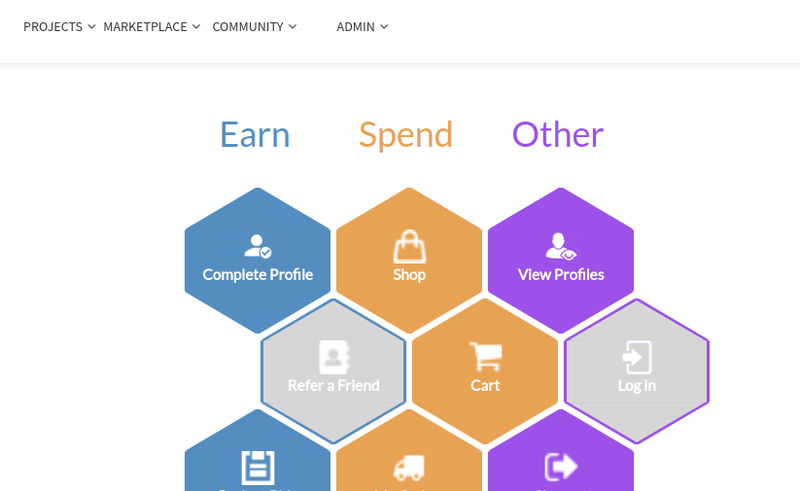 As a start, you can earn HUR tokens by filling in your User Profile. Well-written Profiles go hand-in-hand with our Blockchain Driven Project system, helping Project owners and Developers find each other — and get hired. When was the last time you got paid to make yourself look good? We have some beta features for you to try out. You can create a Project and put it out for developers to bid on it. Or look for projects that match your skills and apply to work on them. Once a Project Owner and an Applicant accept each other’s terms, a smart contract is deployed to the Rinkeby Ethereum Test Network. The test network lets you “simulate” hiring people to “work” your projects, without putting up actual HUR tokens. Check it out, grab some friends, trade off the Project Owner and Developer/Applicant roles. And give us that sweet user feedback.